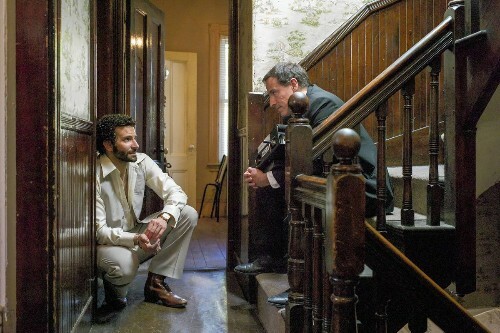 Flipboard: Has David O. Russell gone all soft and cuddly? Laura Bratfaceadded this to Let's Talk About Movies! !